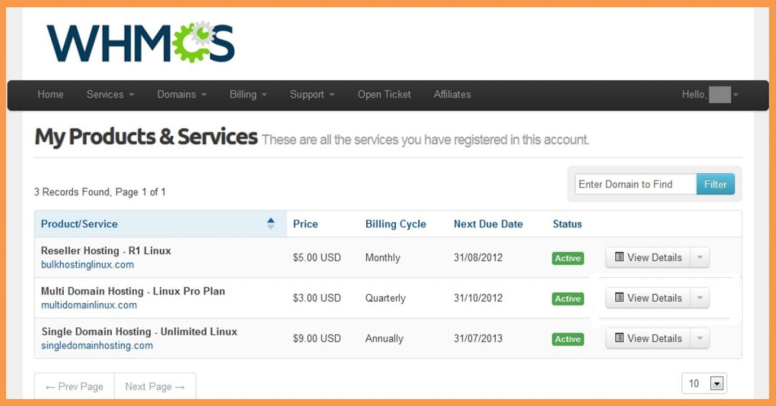 We strongly recommend that you use ResellerClub Mods which offers a variety of modules to integrate your ResellerClub account with WHMCS and sell domains, hosting and more! 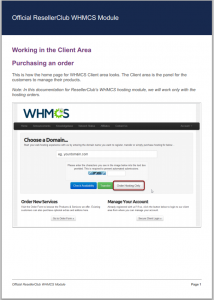 This website has a Free whmcs module for basic integration for all domain reselling needs. Please note: The official ResellerClub module has been deprecated as we focus on robust product integrations and API options. We’ve been keeping ourselves pretty busy here at ResellerClub, with a whole bunch of new products, features and promos. 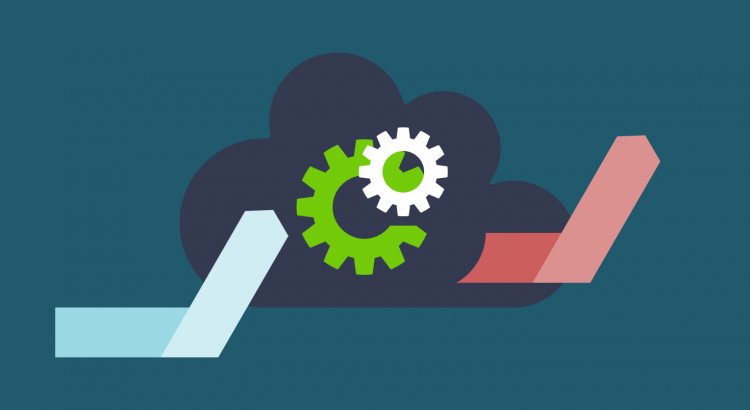 This week, we’re proud to announce that we’ve released the highly requested WHMCS module for all our Hosting Products! 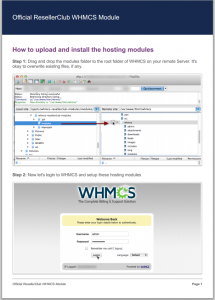 This official WHMCS module now allows Resellers to easily provision our Web Hosting products through WHMCS. Manage your entire Product Portfolio through WHMCS! With this release, Resellers using WHMCS can now provision all our Hosting Products as well as Domain Names and SSL Certificates (using the WHMCS modules) through the WHMCS panel. This provides greater flexibility to users/resellers with regards to the Control Panel they wish to use i.e. WHMCS or the ResellerClub Control Panel. In fact, one of the primary use cases we referred to while building this module was providers that used WHMCS as a primary control panel but also had to use our Control Panel to resell our Hosting Products. Now, these modules allow anyone to use a single control panel to provision and manage orders! We’ve also taken the decision to make this module completely open source! This means that you can easily extend the code and even customize according to your needs. We’ve also put together an extensive configuration guide as well as a client area guide to help you get started. We’re pretty excited about this release and can’t wait to know what you think about the official ResellerClub WHMCS Module. 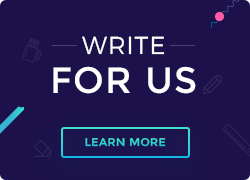 You can comment on our Uservoice channel, email us at feedback-at-resellerclub-dot-com or just let us know in your comments below! What is a DDoS Attack & How to deal with one!